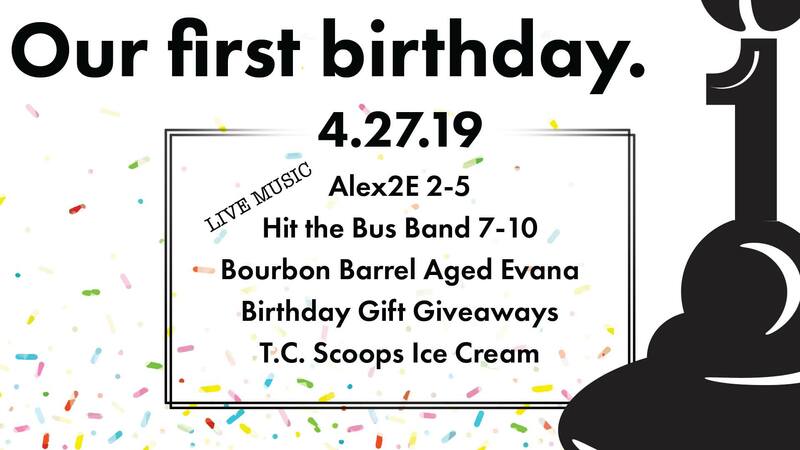 Greater Good’s 1st Birthday Bash! WHAT A YEAR IT HAS BEEN! They want to thank all of their fans and customers. 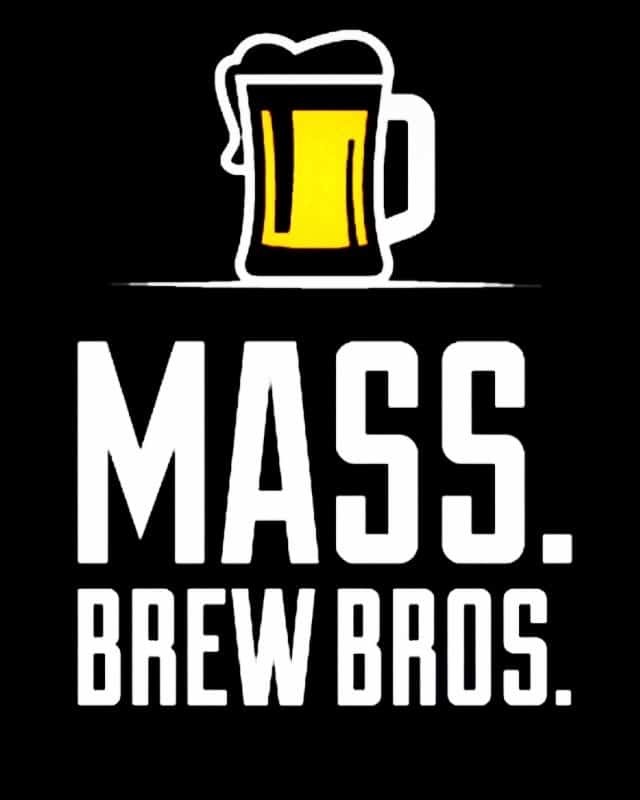 Come down on Saturday, April 27th and help them celebrate 1-YEAR in Worcester! Live music, gift giveaways, T.C. 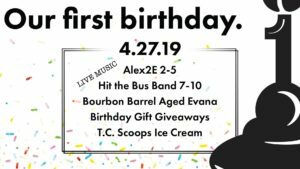 Scoops Ice Cream & a special 1-Year Bourbon Barrel-Aged Evana Imperial Stout. FREE ADMISSION! You’re not going to want to miss the celebration as we cheers to 1 YEAR!